Big ideas for Molokai Ranch buy, then quiet . 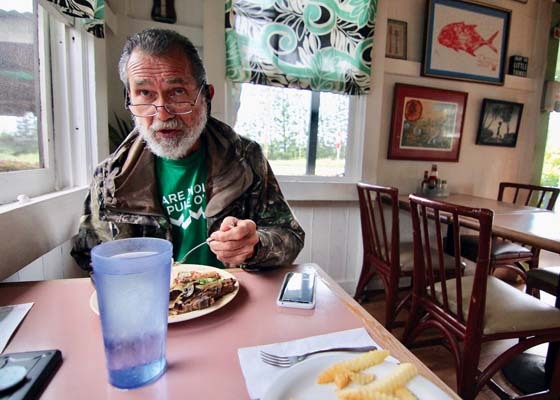 . .
KAUNAKAKAI – On March 10 at the Kilohana Community Center, Andre De Rosa sat before a dozen Molokai residents and told them of his plans to buy a third of the island. With the Akaku cameras rolling, the chief executive officer of Lamplighter Energy talked about growing a type of hibiscus on 20,000 acres to be used for biofuel in South Korea. His offers to the community were just as grand — perhaps some 200 jobs and 5,000 acres for the community to farm. The video of De Rosa is about all that some Molokai residents have seen of the man who once expressed interest in buying 55,575 acres of Molokai Ranch land. Many had no idea of his plans. And, none of the people who first got wind of his proposal seems to have heard from him since. A call to the office number on De Rosa’s business card reaches a message saying the line has been disconnected, and a call to his cellphone goes straight to voicemail. When owner GL Ltd. put Molokai Ranch on the market for $260 million back in September, Scott Carvill, principal broker and owner of Carvill Sotheby’s International Realty, said there were plenty of inquiries. So far, no one aside from De Rosa appears to have publicly proposed anything. Carvill said Friday that he couldn’t comment on Lamplighter, prospective buyers or the progress of the ranch sale. But with the ranch on the market, community members are feeling hopeful. The land that divided them a decade ago is bringing them together for a common cause — ensuring that whoever buys it is on the same page as the community. De Rosa told the community on March 10 that his Hawaii-based company invests in renewable energy projects. In a nutshell, his proposal for Molokai Ranch called for contracting with Korea Electric Power Corp. to ship kenaf, a type of edible hibiscus, from Hale O Lono Harbor to South Korea for use as biofuel. De Rosa envisioned using desalinization to provide water and reforestation to recharge the aquifer. He said that the kenaf would be phased out over 30 years to allow for diversified agriculture and that open and controlled access would be allowed on another 30,000 acres. He said that desalinization is too expensive for most crops, and that recharging the aquifer “is not something that occurs once you plant trees; it takes decades and hundreds of years or more.” Teves also pointed to Molokai’s high cost of living and nation-high rates of fuel and electricity. Community members don’t seem convinced either. Sitting around a table on Bobby Alcain’s Hoolehua farm, a group of homesteaders broke down the proposal and the hesitance born of years listening to big project pitches. “It’s a lot of talk, but in reality we know the biggest hindrance is water,” Alcain said. He likes the prospects of jobs and reforestation but is concerned about 30 years of monocropping and sending the products overseas. “It’s a 30-year contract of nothing staying here other than the 5,000 acres,” he said. The homesteaders also worried about west end infrastructure. Kalehua Sproat-Augustiro said the pier at Hale O Lono Harbor needs repairs and isn’t ready to become a launching point for shipments to South Korea. She wondered what the community would have to give up in exchange for a new industry on island. “What is the price we going pay for employment?” she asked. After so many attempts over the years to bring large-scale projects to the small island, residents are cautious and protective of their resources. 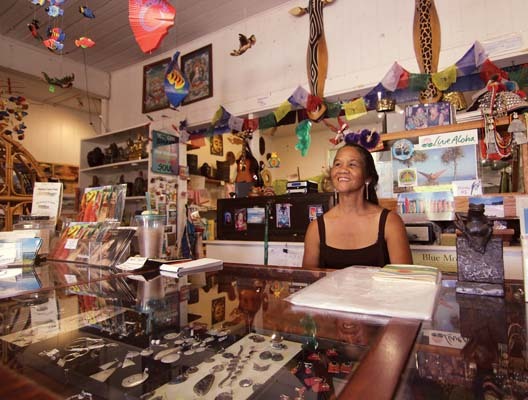 Maunaloa residents like Terri McCutcheon just want to see businesses reopen in the town. A lifelong Maunaloa resident and a former ranch employee, McCutcheon has felt the effects of industries that come and go. 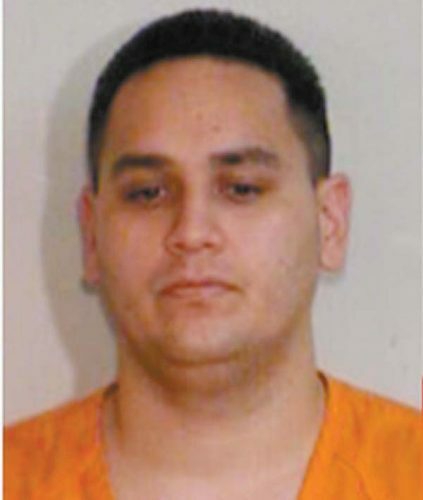 De Rosa expressed an interest in working with the community, saying that “what ends up happening here is going to happen because the community either supports it or it doesn’t.” But the radio silence since has baffled community members. “He’s lost a lot of respect for me,” said Keani Rawlins-Fernandez, who attended the meeting in March. In 2008, Molokai Ranch’s proposal to build 200 luxury homes at Laau Point on the west end divided the community. After it fell through, the ranch shuttered most of its operations and laid off about 120 people. Now, however, Ritte said the same people he clashed with over decade ago are joining forces to influence the future of the ranch. Residents created We Are Molokai Pule O’o, a nod to the island’s spiritual and educational roots, and marched from the airport to Maunaloa in a show of unity. Ritte also saw an opportunity for the older activists to pass the baton and called a meeting of teachers and young students at the college. “We’re taught to respect our kupuna, and we don’t want to step on anyone’s toes, so to have the invitation to take on these kinds of kuleana, I think, will help to direct our community toward a better future,” she said. 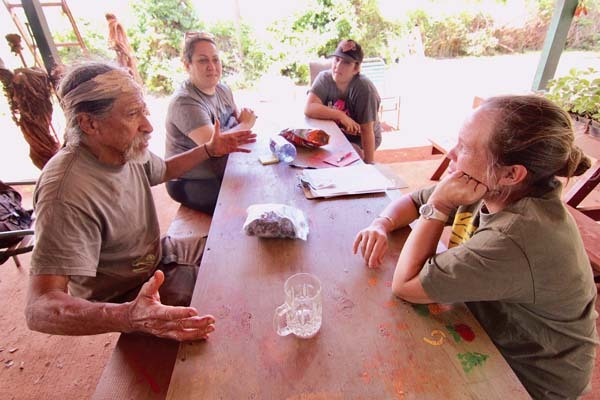 From May 24 to Aug. 2, the college will offer an Aloha Aina fellowship that will educate participants in the history of Molokai, Native Hawaiian politics and activism. In preparation for the ranch sale, fellows will help update “Molokai: Future of a Hawaiian Island,” the plan created by community members around the time of Laau Point, and take it around the community for input and approval. Ritte said there’s currently funding for eight fellows. Ritte said that whoever buys the ranch won’t just be investing in land.